Tim Tucker's Photography Blog: Who Remembers Freeman, Hardy & Willis? 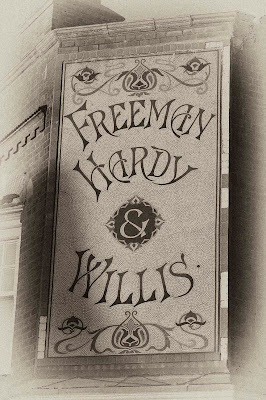 Who Remembers Freeman, Hardy & Willis? 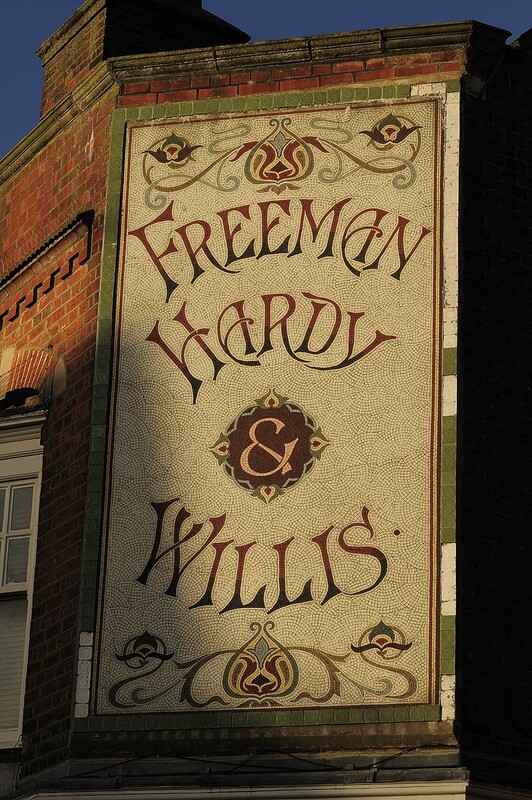 If you are over about 30 in the UK, then the chances are you will remember Freeman, Hardy and Willis well, probably as the place your Mum took you to buy school shoes. They survived from 1875 until the mid-1990's, so the time when there was a branch in almost every town is long gone, but evidence of their existence is still around today. Much younger is the Nikon 105mm f/2.5 AI lens this image was taken with, which judging by the serial number, was made in the early 80's. Nearly 30 years old and as sharp as you could wish for, and a real bargain on ebay. Ahah! Clearly the skies were much greyer in the 1800's . . . I wonder when they invented colour shop signs?